Home » Events and Blogs » Blog » How IRONic! And I’m not talking about that “on the go, so busy” tired. It’s a completely exhausted tired, where no significant amount of caffeine will help. Iron deficiency is one of the most common nutritional deficiencies, and is an essential nutrient that helps us function every single day. Iron plays an incredibly important role in the body, transporting oxygen throughout the blood and to the brain, tissues, muscles and cells. So, when we’re deficient in iron, our bodies aren’t able to produce enough oxygen-carrying red blood cells, meaning you’ll start to feel exhausted and weak! 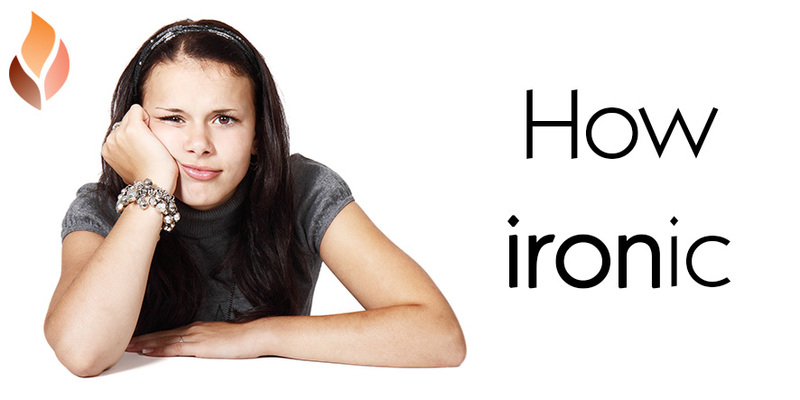 We can control the amount of iron in our body through what we eat! The BEST sources of iron are red meat, seafood and poultry. Foods like meat and fish can also enhance the body’s ability to absorb the type of iron present in plant foods such as spinach and beans. If you are concerned that you may have these symptoms, please contact your Doctor.